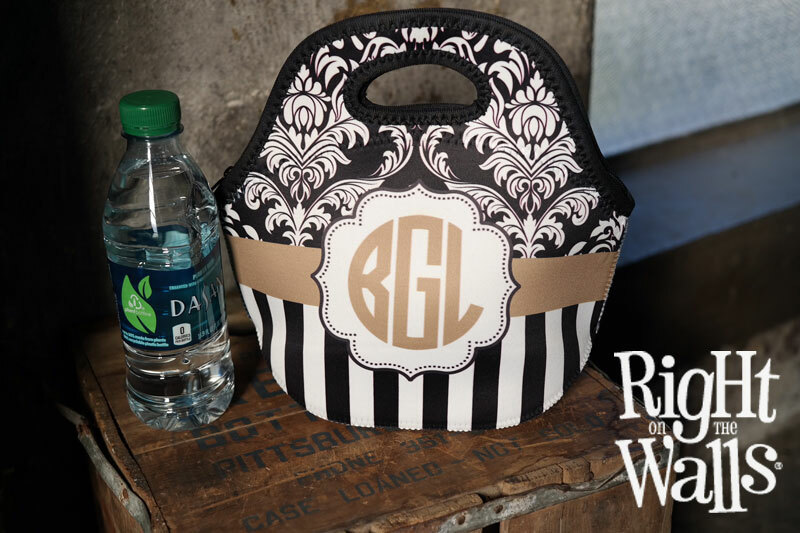 You’ll be the envy of all your co-workers or fellow students when you pull out your very own elegantly designed monogram lunch bag tote with multi-pattern designs! Nobody but you can claim it from the fridge, either! 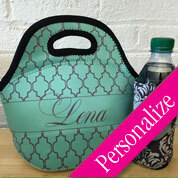 Personalize a lunch bag for yourself or as a unique gift with this multiple pattern design. 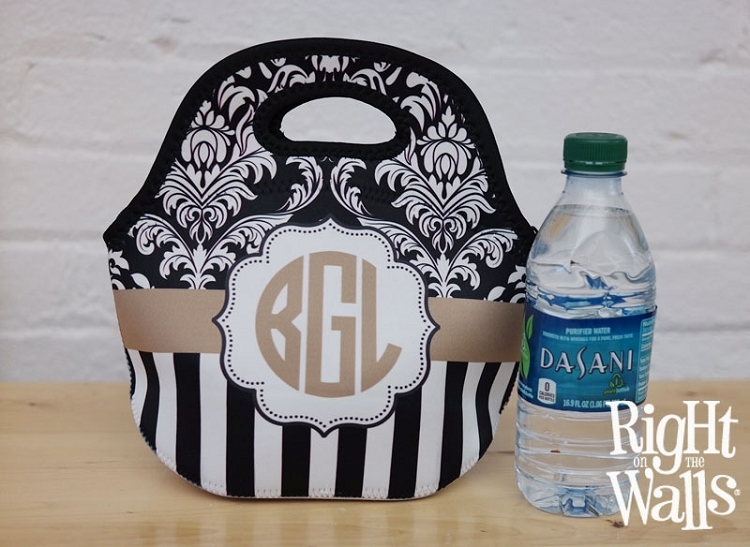 This custom lunch bag tote is printed to be bright and vibrant. 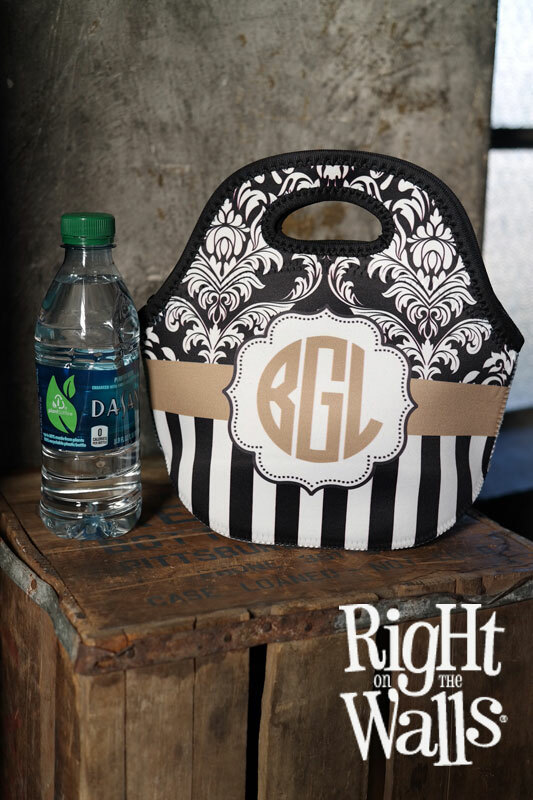 Mix and Match bold & trendy patterns to create a unique lunch tote bag for work, school, picnics or wherever you go! 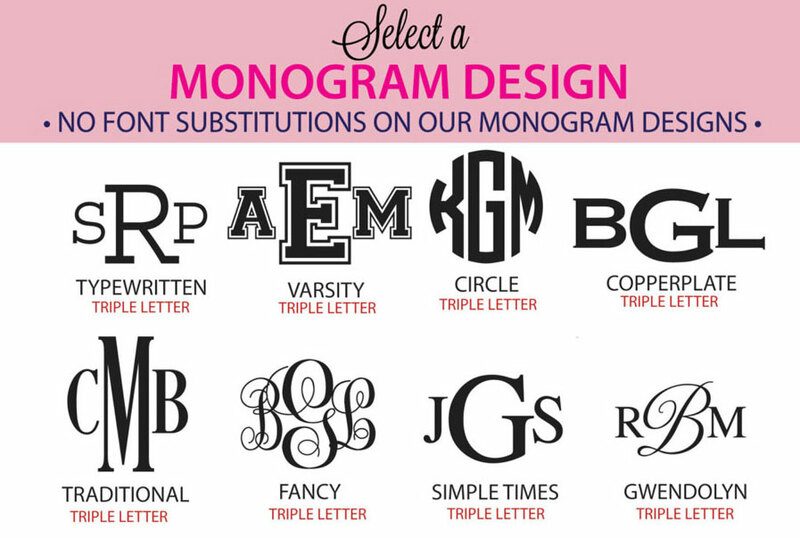 You choose the color combination, monogram style and the background pattern. 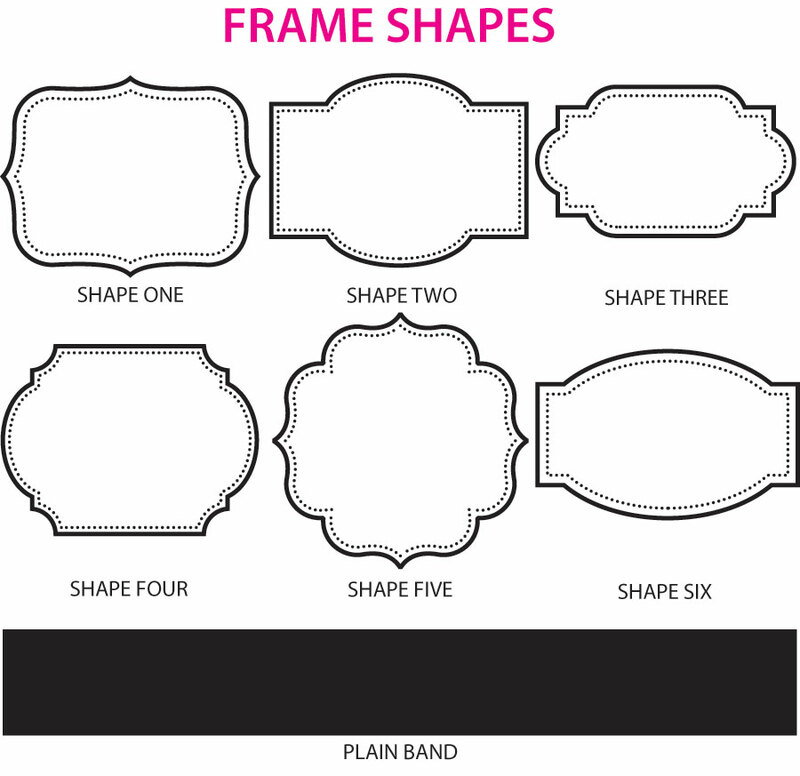 Please zoom into the images included to see the patterns & monograms we offer in full detail. 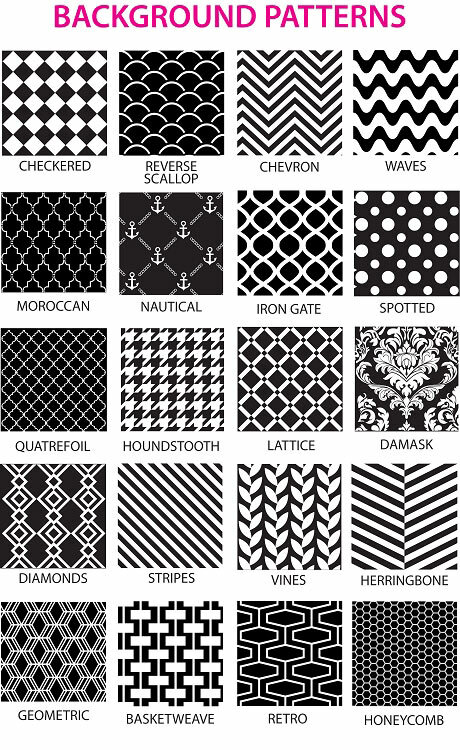 Mix and Match bold & trendy patterns to create a luggage tag set uniquely yours! 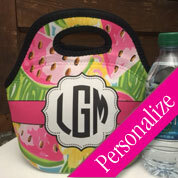 This listing includes 1 insulated zipper patterned lunch tote measuring 11" wide x 12" high (size may vary slightly, this is a sewn item). Bag is made of 100% neoprene (wet suit material). 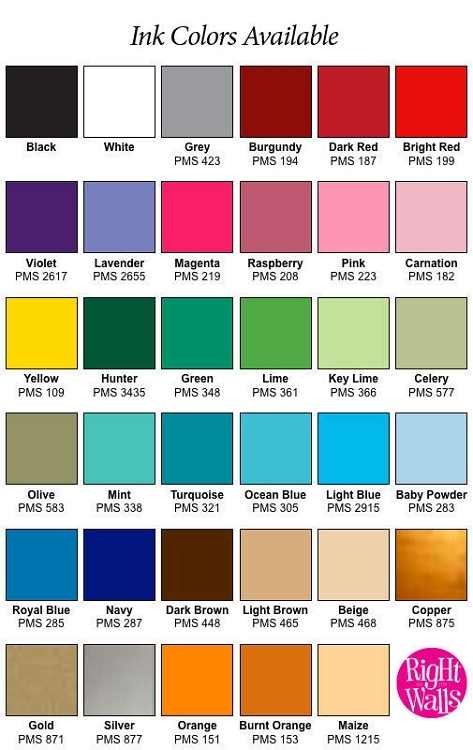 Fully washable with no bleach. Insulated for up to 4 hours. Yes it shipped on time. Just a little smaller than expected but good quality!